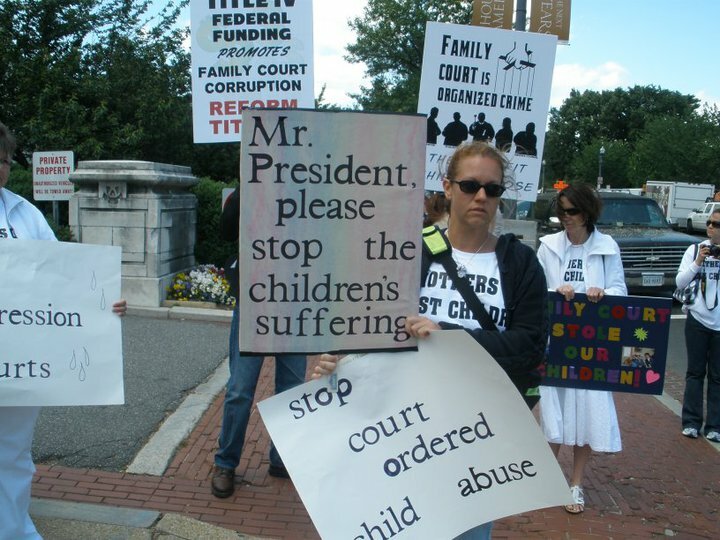 Our organization has spent many years working with journalists to expose the crisis in the family court system thats harming children. Here is a chronological list (most recent at the top) of news stories, interviews & Op-Eds that we’ve been involved with in our efforts to protect children in the family courts. 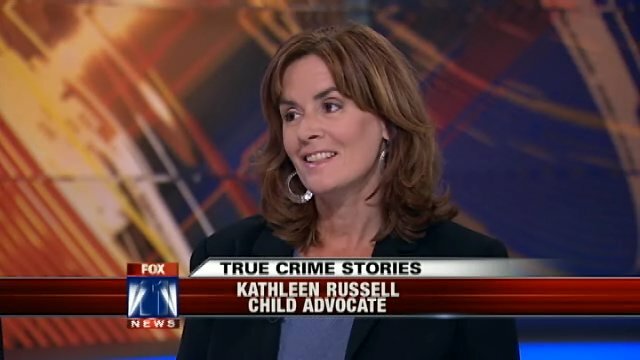 Kathleen Russell exposes the family court crisis on Fox11 News in LA in 2012. Mother’s Day Weekend in Washington, D.C.
Click below to watch California State Senator Mark Leno tell the story of our tireless effort to secure an audit of the California Family Courts. This footage is from CJE's First Annual Justice Seeker Awards at the Falkirk Cultural Center in San Rafael, California.